Conferences are also a great way to network, improve professionally, get a leg up on the latest technology and trends, and honestly just have fun. However, there’s a ton of conferences to choose from. 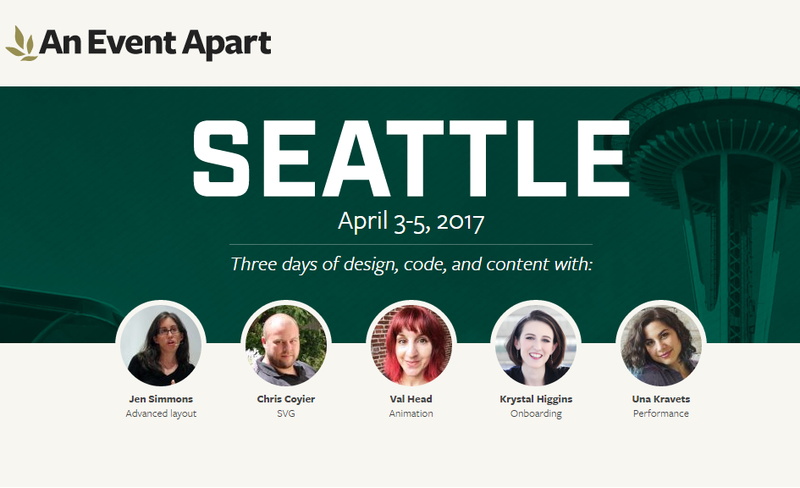 We’ve been collecting awesome events for designers and developers on our site and the list can be a bit overwhelming. So I made a list of the coolest conferences coming up this summer, to try to give some order and guidance to the decision. 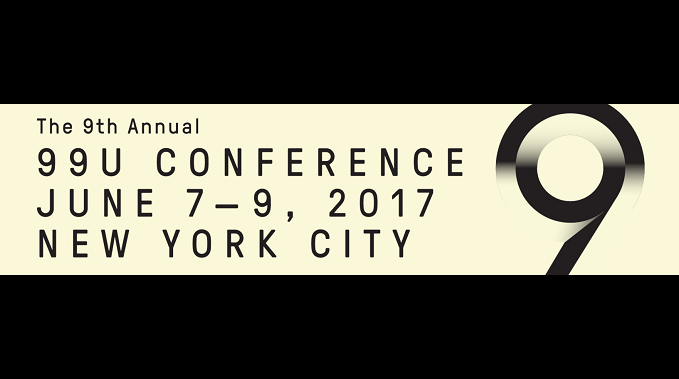 I focused on the quality of the conference itself and the speaker lineup ,as well as the location and ability to turn it into a work-cation. If you’re going to attend one of these events, please let us know on Twitter. We hope to see you at an event soon. 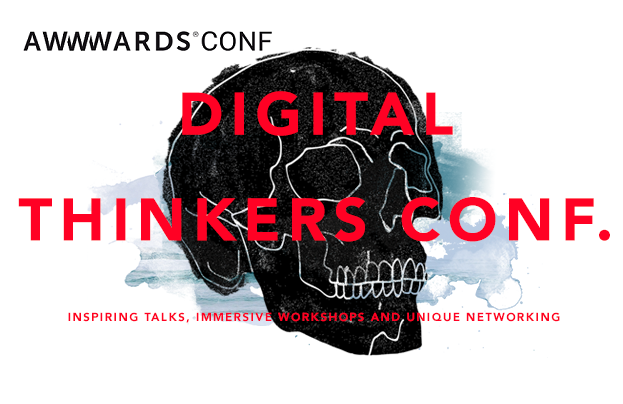 This is a 3-day conference for digital creators with one of the most impressive speaking lineups I’ve seen. The creators, Jeffrey Zeldman and Eric Meyer, always do a great job hosting fun events and making it social. Moreover, who didn’t fall in love with “Sleepless in Seattle”, and the Space Needle in the backdrop that made the movie even more romantic. Be blown away by the view of the Seattle skyline and Cascade Mountains on its viewing deck. After 3 days of UX and front-end, reward yourself, dine and enjoy the sunset view in the revolving SkyCity restaurant. AEA Seattle is gearing up to be an absolutely stunning experience apart from learning the best practices and techniques from industry leaders. Spend a beautiful weekend on Florida’s gulf coast in St. Petersburg. Known as the “Sunshine City”, it’s the perfect summer destination because of its pleasant weather,incredible golfing, boating and beachgoing. 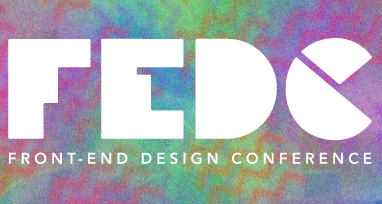 It’s also home to one of the most heartfelt, genuine and immersive web design and front-end dev conferences formed by a great community of web folks in and around the Tampa/St.Pete area. Let’s go up north! 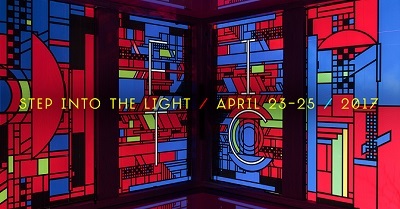 FITC Toronto brings you 5 inspiring tracks covering creativity, development, business, marketing, hardware, creative coding and more. In between the 3-day action-packed event, getting a Toronto Citypass is your ticket to the best views in the city. From the skyscraper – CN Tower; a mix of art and culture – Royal Ontario Museum; a taste of Gothic Revival architecture – Casa Loma; the marine life walk-through tank – Ripley’s Aquarium; to the giant pandas at the Toronto Zoo or the interactive experience at the Ontario Science Centre. Be a certified HOWie as you build connections and opportunities with fellow creatives. 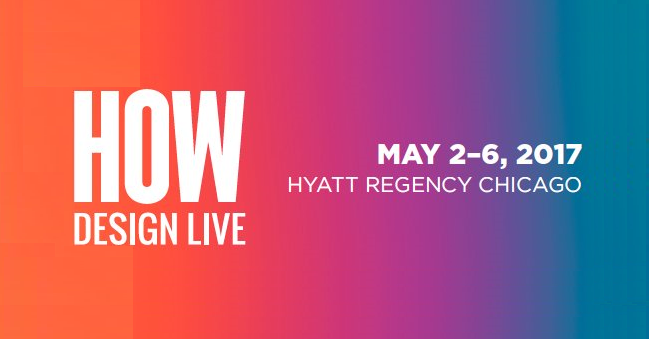 The speaker lineup is excellent with a nice mix between design leaders like Jeffrey Zeldman, and inspiring speakers from other industries such as Malcolm Gladwell. While you fuel your creativity and explore the latest products and technologies, get some fresh air and take a stroll along Chicago’s Lakefront Trail. An 18-mile-long paved path with scenic views where you can run, walk, or bike with the blue waters of Lake Michigan on one side and gorgeous, green parks on the other. Sunset at the top! 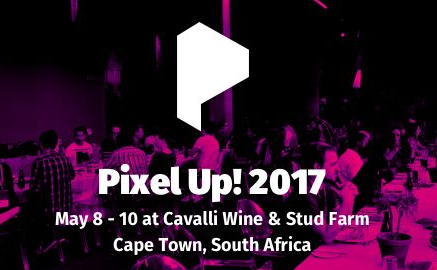 Pixel Up! is a conference unlike any other because this year, they’re bringing you to the amazing city of Cape Town. Nothing beats the backdrop of Table Mountain – a perfect setting for new ideas, new connections, and new perspectives as you get practical insights from design experts. And don’t ever miss to catch a cable car up Table Mountain. You won’t be sorry you did when you see the breathtaking Instagram-worthy sunset. When old meets new. This 2nd installment of the An Event Apart series gives you a taste of both generations. Uncover the past as you take a walking tour on the cobbled-stone streets and the historic Freedom Trail. Alternatively, a few blocks away are the high-end luxury shopping malls where you can splurge on. Moreover, you get yourself loads of new ideas and techniques from the likes of Jeffrey Zeldman, Chris Coyier, Dan Mall, and other fantastic speakers. G’day mate! Pack your camping gears, picnic baskets, and have some Barbie (barbecue) surrounded by stunning displays of natural beauty – national parks and lakes worth pitching a tent at. 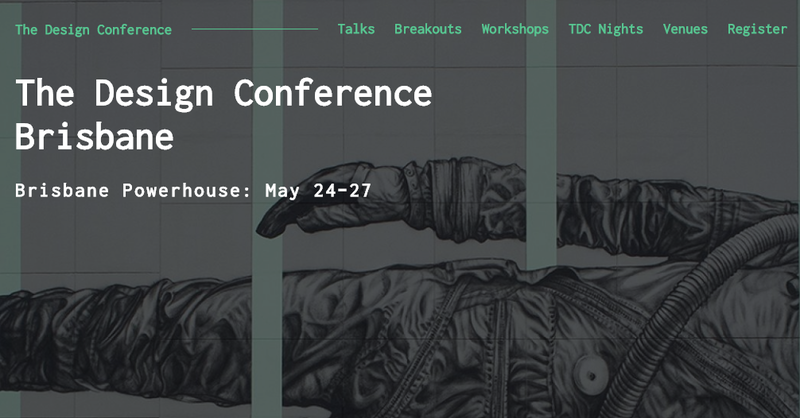 Take part in this world-class design, art and business conference featuring a curated selection of talks, breakouts, exhibitions, celebrations and workshops. Secret no more! Bring out the fangirl/fanboy in you because you’re in the entertainment capital of the world! If you’re a fan of movies, take the Studio Tour at Universal Studios Hollywood. Shop til you drop in Rodeo Drive, you’ll never know you’re shopping right next to Julia Roberts. Apart from that, meet top international digital masters, thought leaders and influencers in this unique 2-day conference. 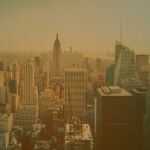 New York, the concrete jungle where dreams are made of, is an absolutely perfect venue for this one-of-a-kind event that inspires creative professionals to bring their ideas to life and shape the future of the industry. The best part of the conference is when you explore some of NYC’s leading creative workspaces. Don’t miss the symbolic Statue of Liberty and the iconic Empire State Building. “Big lights will inspire you” when you get a view of Times Square. And to cap off the day, hang out in Central Park and reflect on the fresh insights you learned from the conference. 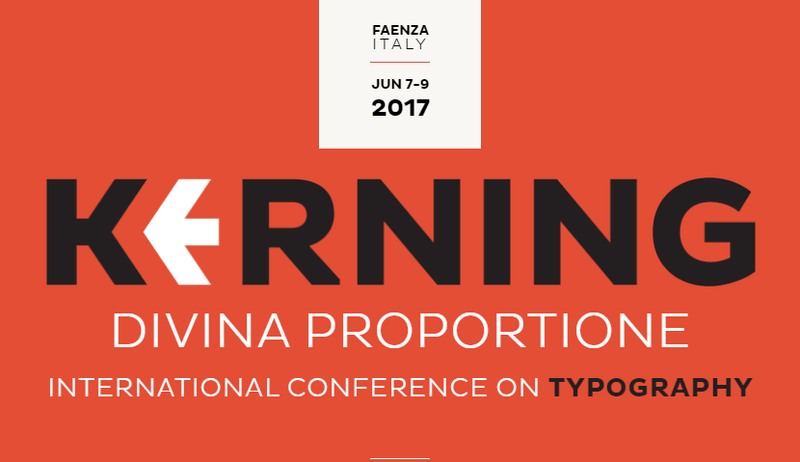 In the current digital world, Kerning brings us the true art of typography and web typography and how it influences our visual culture. This conference is also the perfect opportunity to indulge in renaissance architecture and visit the fascinating Piazza del Popolo, ancient cathedrals and art galleries showcasing exquisite workmanship. Go by the ceramics museum that has an extensive range of local pottery that continues to enrich the ancient art and culture. 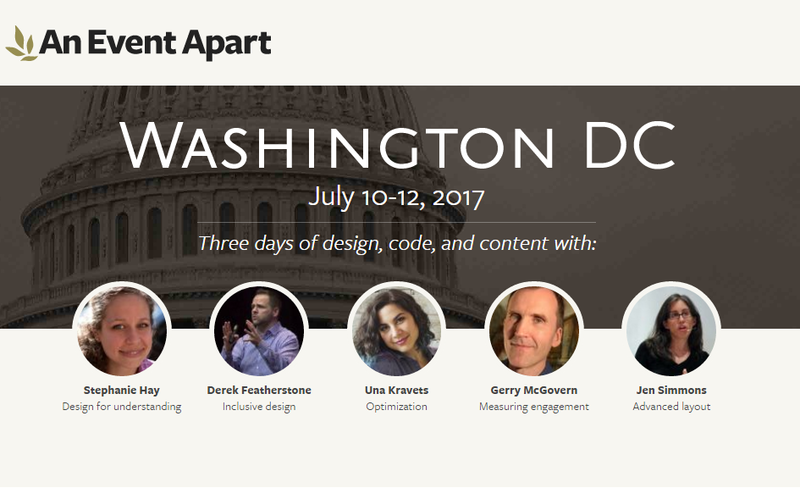 The premiere web & interaction design conference – An Event Apart brings you this time to the nation’s capitol. In this event you can learn from experts like Dan Mall, Val Head, Jeffrey Zeldman, Eric Meyer, and a host of other industry leaders. When you’re not attending the conference, board water taxis and river cruises for a leisurely view of D.C. monuments. You won’t miss the U.S. Capitol Building, Lincoln Memorial and don’t ever forget to take a selfie with an unobstructed view of the White House. 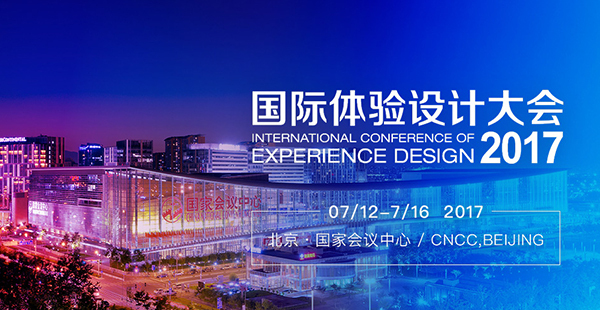 Beijing’s most influential experience design conference is also an event on an absolutely massive scale. And if you’re craving some authentic Chinese food go by Donghuamen Food Night Market to satisfy your craving with local Chinese dishes, or be adventurous to try some exotic snacks. You’ll be able to see Beijing sparkle at night with the city spectacularly floodlit – Tiananmen Square, Olympic Stadium, Water Cube, and more. Leave yourself plenty of time and wear your most comfortable shoes as you discover China’s rich cultural heritage like – the Forbidden City, Temple of Heaven and the most iconic, Great Wall. 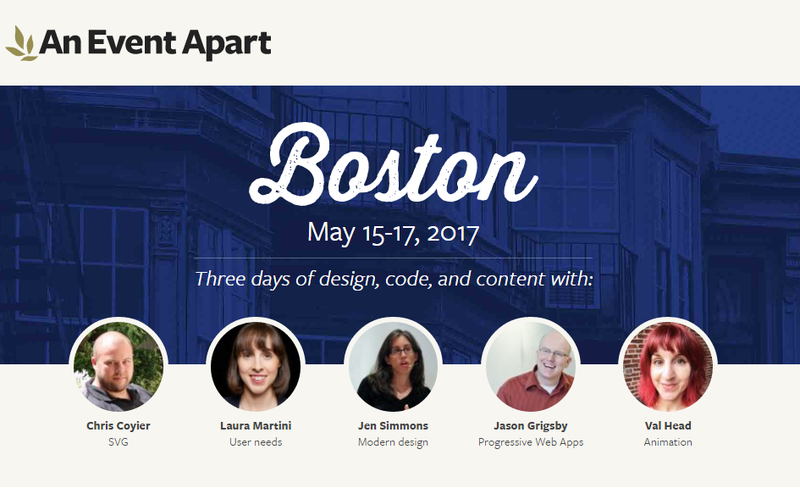 Attend this 3-day event where designers and content strategists team up as they craft experiences and tell stories that shape the future of the web. In one of the coolest professional mixes, this conference is filled with a great mix of speakers from both industries and has a great day of workshops as well. On top of that, it’s Vancouver in the summertime! Perfect weather to enjoy the outdoors. Stroll around Stanley Park as you walk, jog, or bike, while exploring the 14-mile-long seawall with a spectacular view of the Vancouver coastline. When you’re ready to refuel, feast your eyes on the variety of food stalls, fresh produce and local crafts in Granville Island. 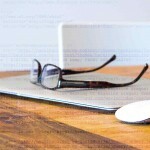 Getting tired of the fast-paced digital world? 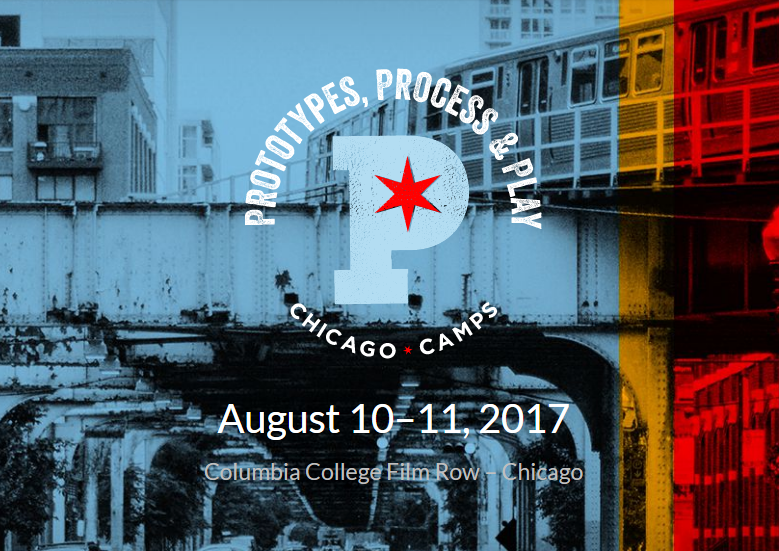 Slow down, pause, and enlist in the RealUXCamp. Bring your tents and sleeping mats because the day 1 task is to find a place to camp. What’s really cool about this format is that everybody can contribute. Lectures range from topics about chopping wood for the fire and smoking meat, mobile and web apps, product management, and more. 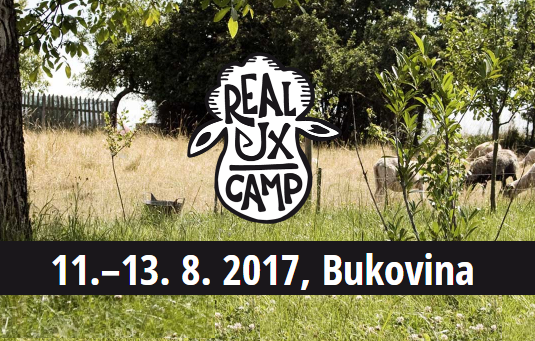 It’s not just about UX workshops, there will be lots of birds, sheep, deer, barbecue grilling and fresh air – an ideal place for a UX designer to relax and get away. 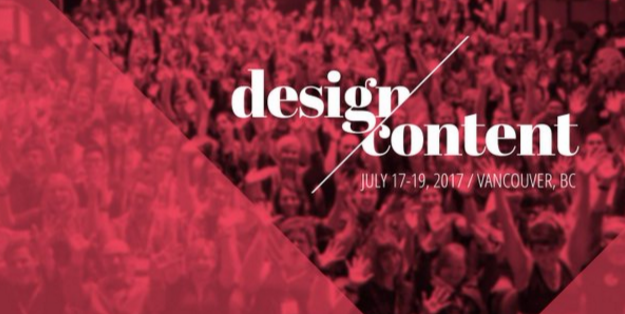 This is the perfect conference if you’re looking to become a design manager or improve your managerial skills. The schedule is packed with leadership talks by experienced managers from large organizations. And even though it’s probably not your first time in Chicago this time check out some world-class architecture – top on the list is the massive, stainless steel structure “The Bean”. Enjoy a 360-degree view of the lakefront and the magnificent skyline with 360 CHICAGO’s TILT – Chicago’s highest moving experience with downward-facing views from 1,030 feet up. Jody is a writer and travel blogger. She manages content at Hacking UI and has been working with David and Sagi in growing the Hacking UI community. She loves to travel, discover new places and been wanting to put up a travel blog. Wish her luck as she start working on the first lines of her blog post.